Does TSA PreCheck or Global Entry Make Visiting Canada with a DUI Easier? The TSA PreCheck program offers expedited security screening to approved low-risk travelers who are flying domestically or internationally from more than 160 different airports in the United States. Members of the trusted traveler program are given a Known Traveler Number (KTN) to use when booking flights, and participating airlines then display the special status on the person's boarding pass. TSA PreCheck members enjoy a faster and more efficient security screening experience and do not need to remove their shoes, laptops, belts, or light jackets during the process. Unlike NEXUS, driving under the influence is not necessarily a disqualifying criminal offense for the program. Being a member of TSA PreCheck does not make it any easier to enter Canada with a DWI, however, as admissibility to Canada is determined by immigration and border officials at the Canadian border, not by TSA Agents at American airports. The Global Entry Program offers expedited customs clearance to approved low-risk travelers arriving in the United States from other countries such as Canada. Operated by U.S. Customs and Border Protection (CBP), Global Entry members can clear US customs via self-serve kiosks at select airports by scanning their passport or US Green Card into the system, verifying their fingerprints, and then completing their customs declaration. It costs $100 to apply for Global Entry and involves a through background check and interview. The Global Entry Program helps people clear customs in the United States but does not help in any way with DUI Entry to Canada. 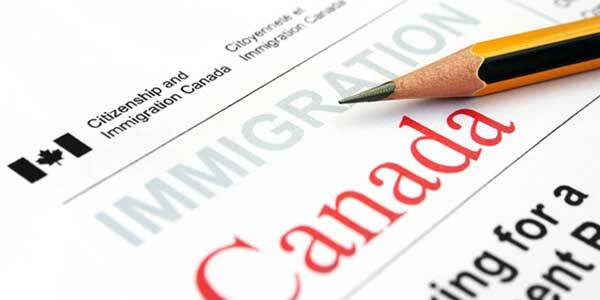 Need to travel across the border with a criminal record? Contact us for a free consultation.